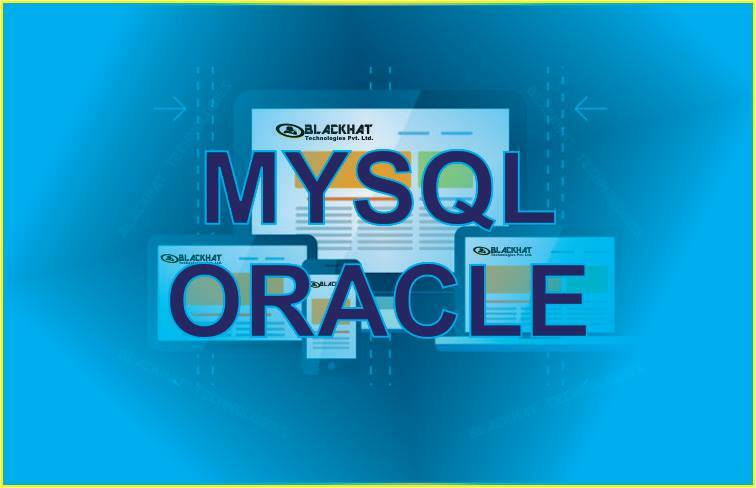 MySQL, the most popular Open Source SQL database management system, is developed, distributed, and supported by Oracle Corporation.A database is a structured collection of data.It may be anything from a simple shopping list to a picture gallery or the vast amounts of information in a corporate network. To add, access, and process data stored in a computer database, you need a database management system such as MySQL Server.An Oracle database, or Oracle DB, is a type of database developed by Oracle and designed for use with Oracle software. It consists of schemas and tables, like most other databases, but the tables included in the database are configured to work best with Oracle software, like the Oracle HRMS system, the Oracle Manufacturing (ERP) system, or the Oracle WebCenter Content (document management) system.Oracle Database (commonly referred to as Oracle RDBMS or simply as Oracle) is an object-relational database management system produced and marketed by Oracle Corporation.